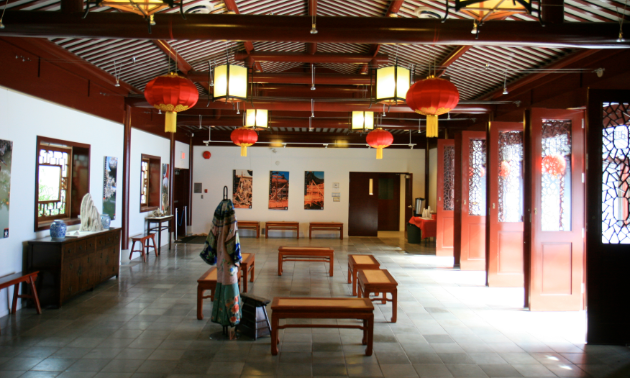 Vancouver is a world-renowned city for its many attractions, one of which is Chinatown. 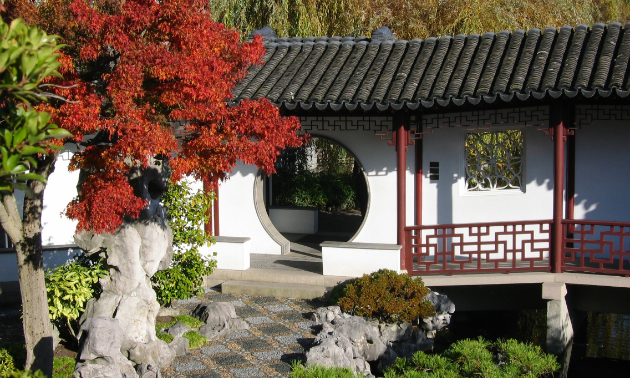 Within this historic section of Vancouver lies the tranquility of Dr. Sun Yat-Sen Classical Chinese Garden. 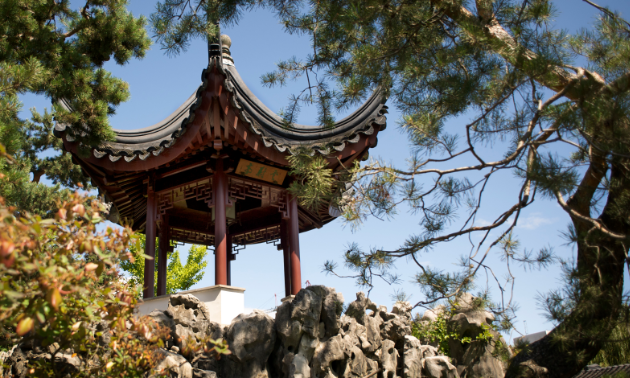 The garden is a cultural heritage gem where both tourists and locals can enjoy a moment of serenity away from the bustle of downtown Vancouver. Modelled after a Ming Dynasty (1368–1644) scholar’s garden-home, Dr. Sun Yat-Sen Classical Garden was a collaborative project between the Canadian and Chinese governments. Fifty-three master-craftsmen from Suzhou, China, worked along with local architect Joe Wai and Don Vaughan to build the first full-scale classical Chinese garden outside of China. The garden was completed just in time for Expo ’86. The garden resides beside Dr. Sun Yat-Sen Park and a statue of Dr. Sun Yat-Sen is located at the entrance of these beautiful locations. Both the garden and park are named after Dr. Sun Yat-Sen because of his contribution as the founding father of modern China. From 1910 to 1911, Dr. Sun made visits to Vancouver and Victoria to raise funds for the revolution against the imperial Qing government. There are plenty of reasons to make return trips to the garden. 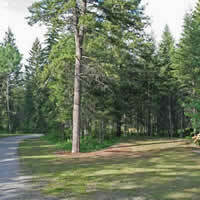 Depending on the season, the flora may look completely different than previous visits—lush green in the summer versus the golden foliage in the fall. Penjing workshops and community events also attract visitors to come back again, with the Year of the Dog Temple Fair celebration this past February as an example. Visitors who are interested in learning more about the garden and Chinese culture are welcome to join one of their talks or workshops.